Source: M. Krishna Kumar - IISc. Bangalore. 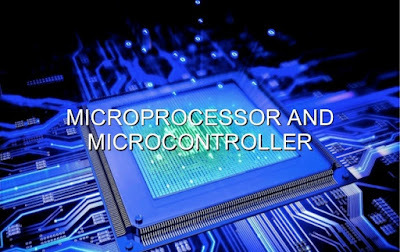 * To get the more, download the BTech Syllabus Microprocessors and Microcontrollers Material Notes PDF.